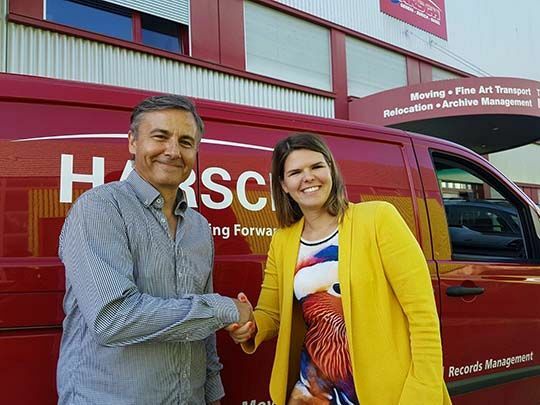 Harsch, The Art of Moving Forward is proud to announce the acquisition Transdem SA based in Lausanne, with effect October 1, 2016. Thanks to the strong reputation and profile of the Transdem company, this acquisition will allow Harsch, which has been active in the Canton of Vaud since 1989, to become firmly established in the Lausanne region. As a leading player in the moving business and the transportation of works of art in Lausanne for more than 30 years, Transdem has considerable standing in the Vaud area, where the Jaccoud family is well known.